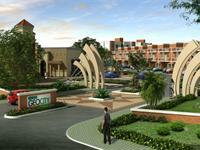 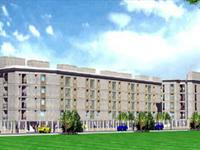 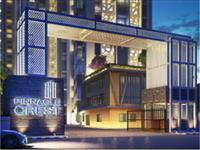 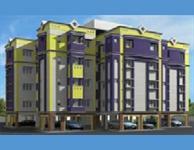 1 BHK Apartment for sale in Moolacheri, Chennai (TATA New Haven Ribbon Walk). 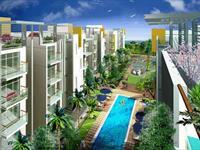 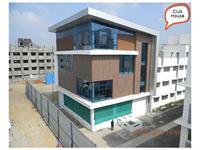 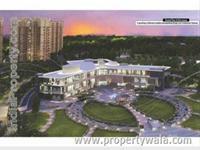 2 BHK Apartment for sale in Moolacheri, Chennai (TATA New Haven Ribbon Walk). 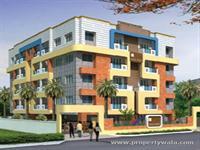 PropertyWala.com has a few 2BHK, 3BHK, and 4BHK multistorey apartments for sale in Mambakkam, Chennai in the range of Rs 23.22 lakhs to 45 lakhs (average rate Rs 4,379/sq ft). 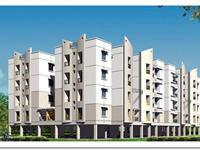 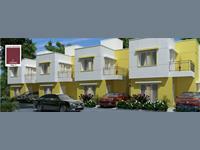 The locations nearby Mambakkam having apartments & flats are Venkatamangalam, Polachery and Kovilanchery.